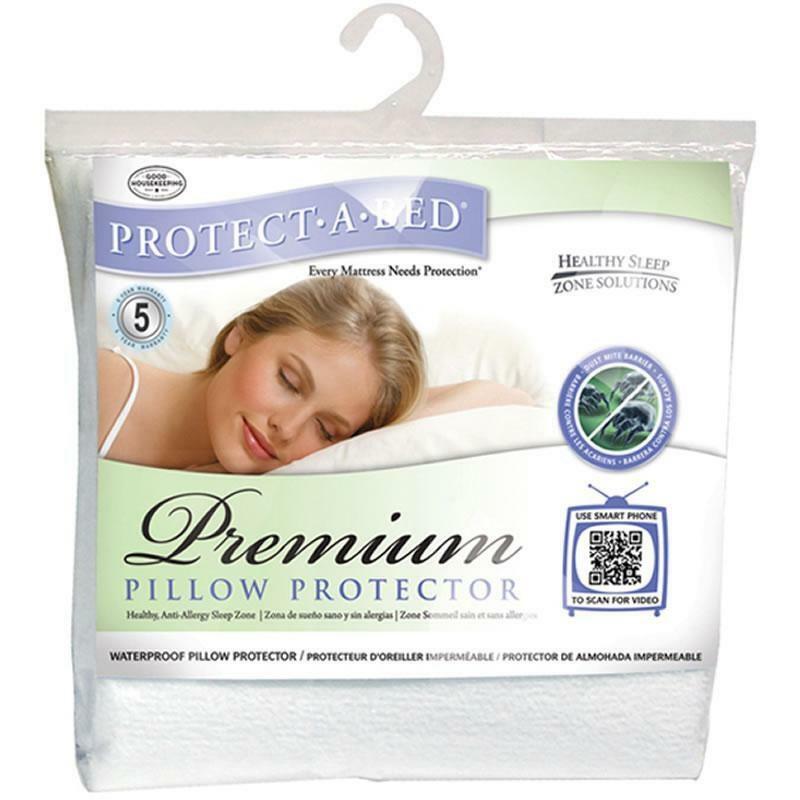 The Premium Mattress Protector is a popular choice in Protect-A-Bed's® range of mattress protection products. 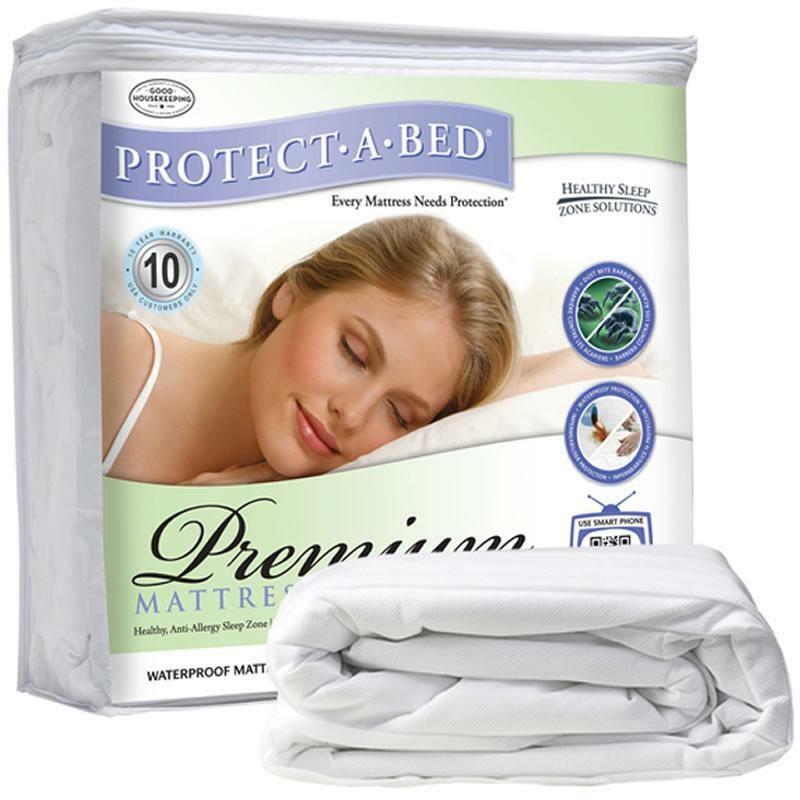 The original mattress protector from Protect-A-Bed®, the Premium mattress cover features a cotton terry towel surface for superior comfort and excellent absorbency. 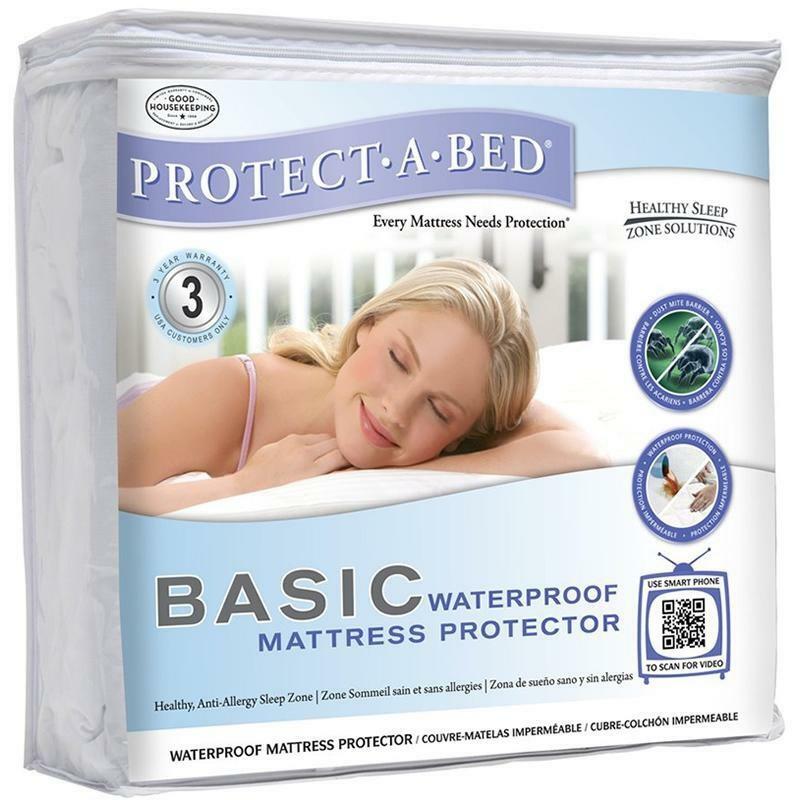 In addition, the Premium mattress protector is backed with the exclusive Miracle Membrane®. Miracle Membrane® is waterproof while remaining air vapor porous, and allows body heat to easily pass through. 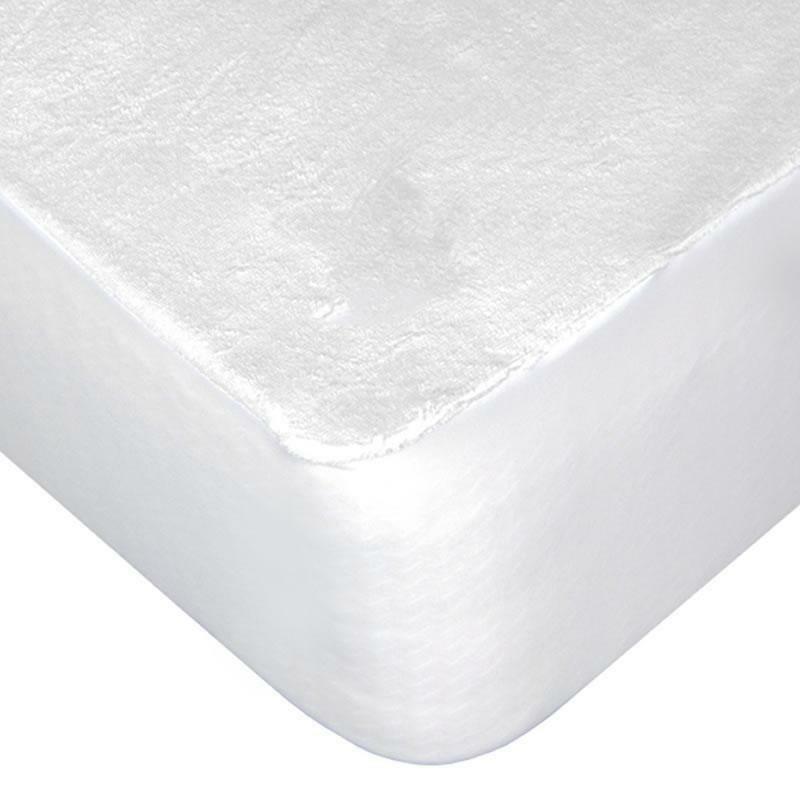 The Premium waterproof mattress cover also serves as a barrier for dust mites and allergens, which provides for healthy, irritant-free sleep. 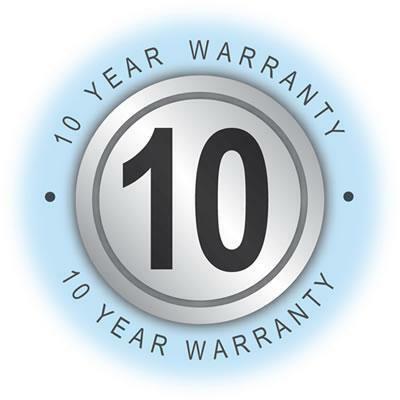 The Miracle Membrane® is waterproof, keeping your mattress dry and free of stains. 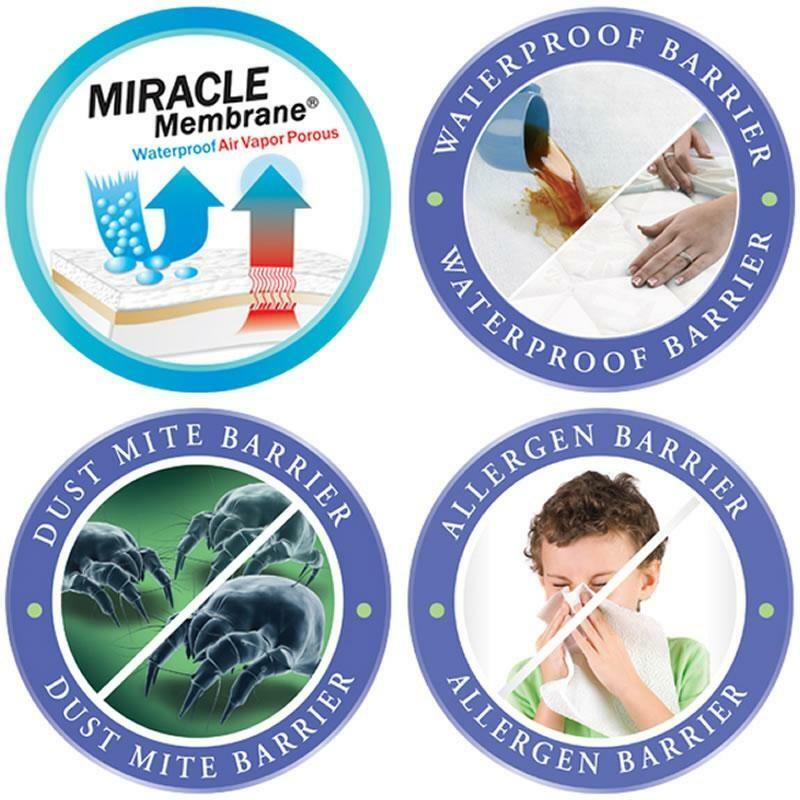 The Miracle Membrane® creates a barrier and reduces exposure to allergens. Dust mites are cut off from their food sources, moisture and skin flakes. Protection from bed wetting incontinence, pet stains, allergens and dust mites. 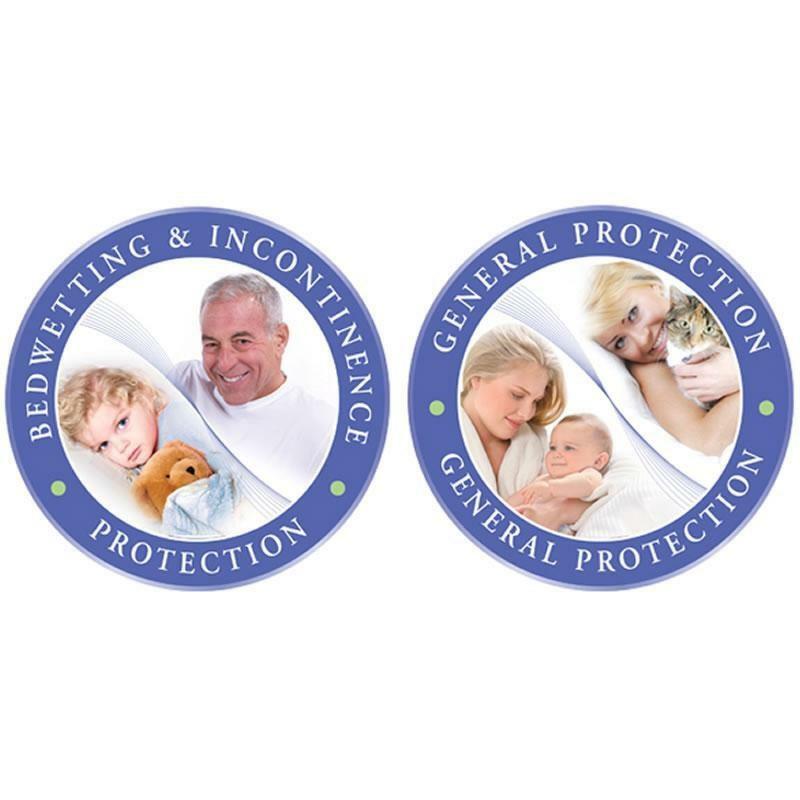 Additional Information Absorbent and waterproof; Especially helpful in cases of incontinence; Dust mite barrier & allergy protection; Cotton terry surface; Cool and comfortable to sleep on.